One of the benefits of home ownership is the ability to transform and craft that space however you like. Gone are the days of renting and living in someone else's property! When you've got your own place, you want it to feel like home. For many Australians, that vision extends into the garden. After all, what's better than entertaining guests on your stone patio or watching the kids grow up in your own backyard? If a swimming pool is in your sights, you probably already have an idea of what you're after and the only way to bring this idea to fruition is to get involved with the planning and design. Pool installation requires extensive time and labour. Pool Pricer estimates that total swimming pool construction can take up to six weeks. As with all renovations, it's important to expect disruptions. 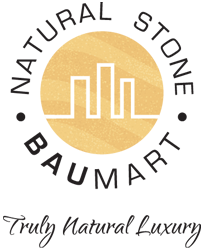 Your project could be delayed due to a number of factors, including poor weather, builder schedules, site complications or the need for certain permits and inspections. Total swimming pool construction can take up to six weeks. It won't be cheap either. In-ground pools can cost between $35,000 and $75,000 – or even more if you add luxurious features.That said, the return on investment is massive, not only in terms of resale value but in the hours of entertainment you'll get from the asset. With so much time and money at stake, it's essential to get exactly what you had in mind. To ensure this happens, you have to put on your designer hat. Here's how. Ever gone to the salon with an idea and left with something completely different on your head? While it's easy to blame the stylist, the issue could actually be poor communication on your end. This isn't the kind of mistake you want to make in your own backyard. Hair is easy to fix, after all; a giant hole in your backyard is not. To this end, ensure you know exactly what you want before reaching out to a contractor. Just like with the stylist, pictures aid communication, so take the time to compile images of your must-haves. When you see a pool you love, snap a photo and catalogue it. Create a Pinterest board and follow pool designers on Instagram. If you're artistic, whip out your sketch pad and create a rough blueprint. Research trends, such as natural or saltwater swimming pools, and print out information on those you're interested in. With these resources, you'll be able to show – not tell – exactly what you want. Wait a minute, you might be thinking – isn't this article about DIY design? While homeowners should be involved in pool construction, it's reckless to go it alone. Pool designers have the experience to save you time and money and the right designer will work with you to elevate your plans even further. For example, they'll know how to blend elements of your own garden and plan to the space you have. A designer can also save you from costly mistakes by pointing out flaws in your plan. An oval shape pool, for example, might not be possible and a designer can help you pick out an alternative shape. 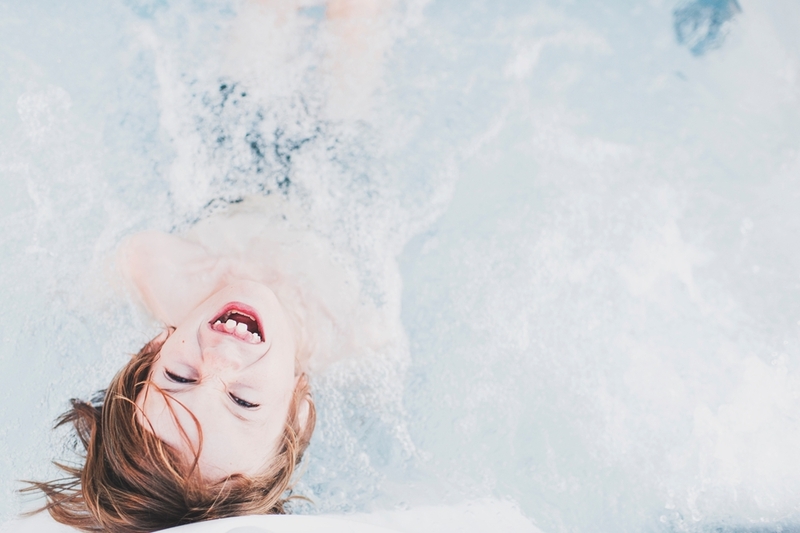 While your neighbour might love his ceramic pool and your best friend may be crazy about her fibreglass liner, it's essential to do your own homework before selecting swimming pool materials. If you want a low maintenance swimming pool, for example, you need to choose low maintenance products, such as durable green sukabumi natural stone. Equally important is working with the right supplier. Together with you and your chosen designer, the right supplier can take your swimming pool design to the next level. 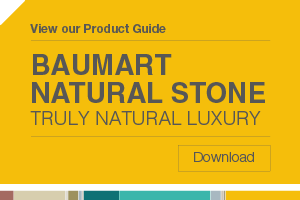 At BauMart Natural Stone, we've helped countless Australians dream up their own little slice of backyard paradise. To find out more, reach out to our team today.